How many players can play Call of Duty: Black Ops 3 locally (couch co-op)? How many players can play Call of Duty: Black Ops 3 via system link or LAN? How many players can play Call of Duty: Black Ops 3 online? Is a premium members (Xbox Live Gold or PlayStation Plus) required for the second player in combo co-op? 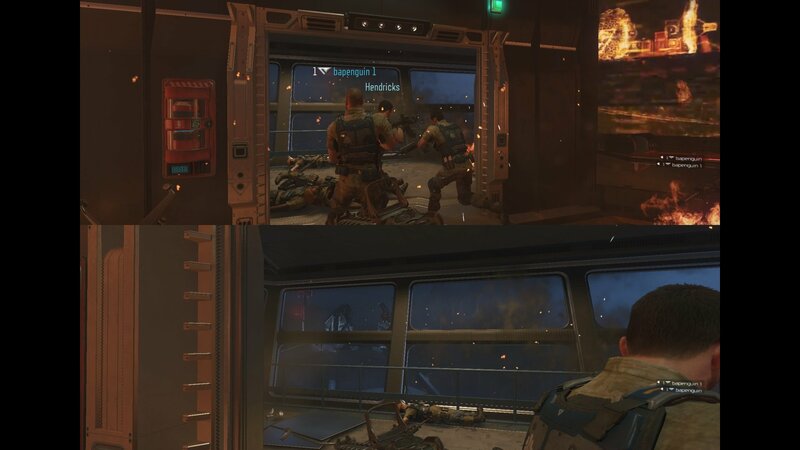 What direction is the screen split in couch co-op for Call of Duty: Black Ops 3? Does the PC version of Call of Duty: Black Ops 3 support split screen play? How do you begin a co-op session in Call of Duty: Black Ops 3? How does save game progress work for co-op play in Call of Duty: Black Ops 3? Can I join a game if the host is further along than me in Call of Duty: Black Ops 3? What does the Call of Duty: Black Ops 3 season pass get you? Is there friendly fire in Call of Duty: Black Ops 3's co-op modes? Can I play nightmare mode in co-op? Up to two players can play campaign or zombies mode in split-screen. Versus supports four player split-screen play. Please note that the Xbox 360 and PlayStation 3 versions of Call of Duty: Black Ops 3 do not support split-screen play. Up to four are able to play via LAN play in Call of Duty: Black Ops 3. 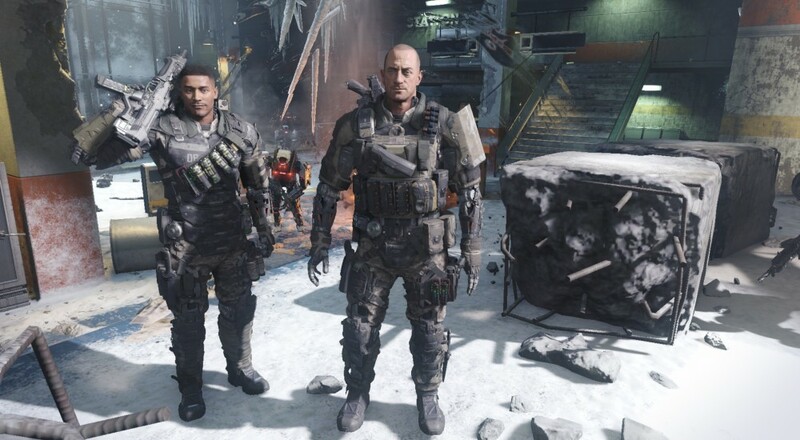 Four players are supported in online co-op for Call of Duty: Black Ops 3. Two players per system are supported in combo co-op with four players total being able to play the campaign and/or zombies mode. Consoles are locked to horizontal split-screen. Players can choose to split the game horizontally or vertically in the settings menu on PC. Yes! You can play two player split-screen play on a PC with players on any combination of controller and/or keyboard and mouse. Make sure you are online and then choose either Campaign or Zombies mode. You can join sessions in progress, find a match based on your current campaign progress, or choose any level you'd like to play and have match making find a game for you in Call of Duty: Black Ops 3. Everyone gets credit for collectibles. All players earn XP in Call of Duty: Black Ops 3 for co-op games. Missions will be unlocked as you complete them. Yes, depending on which match making options you choose you can jump to a mission ahead. Call of Duty: Black Ops 3 Season Pass delivers 4 DLC map packs in 2016 with all-new multiplayer content, including re-imagined fan-favorite maps for competitive play from Call of Duty: World at War and the Call of Duty: Black Ops series, plus additional Treyarch Zombies content. Page created in 0.2567 seconds.